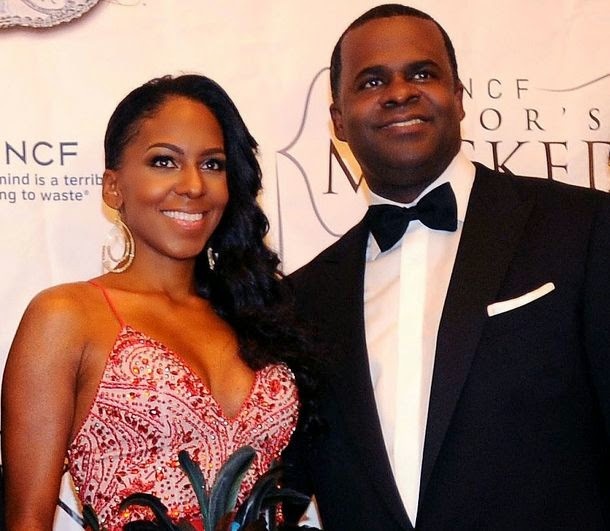 Atlanta Mayor Kasim Reed is engaged to developer Sarah-Elizabeth Langford and the couple is expecting their first child, a spokeswoman for the mayor announced Monday. Reed, 44, proposed to Langford, 35, while vacationing in the Bahamas last weekend, officials said. 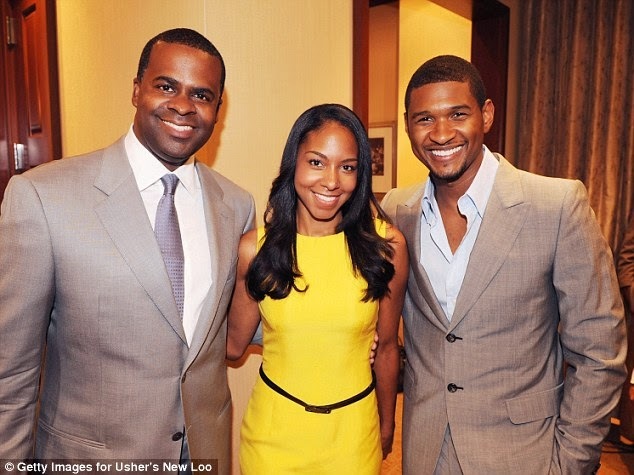 Monday’s news comes after months of speculation that Reed, elected to his second term as mayor last fall, and Langford are expecting a child and planning to wed.
Langford is the daughter of two prominent Atlantans: former City Attorney Susan Pease Langford and the late State Sen. Arthur Langford, for whom several Atlanta landmarks are named. 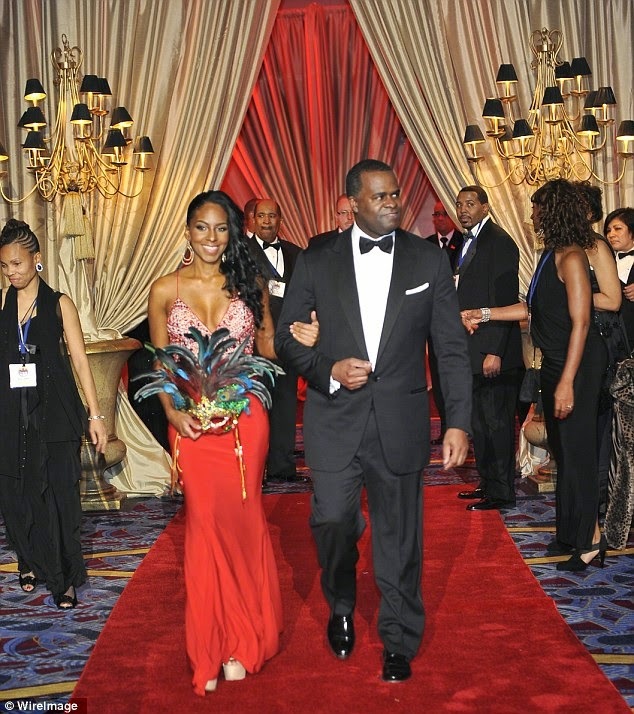 A former Miss District of Columbia, Langford is also a graduate of the University of Michigan and Howard University School of Law, Reed’s alma mater. She’s now employed by National Church Residences, a senior housing nonprofit, and through NCR has worked with the City of Atlanta on housing developments, according to documents obtained by The Atlanta Journal-Constitution through an open records request. Just three months ago, Ambassador Andrew Young publicly urged Reed to propose to his long-time public girlfriend. It’s unknown when the couple plans to wed. The marriage will be the first for both.